Aurionpro is a global technology solutions leader that helps enterprises accelerate their digital innovation, securely and efficiently. It combines core domain expertise, thought leadership in innovation, security and leverage industry leading IP to deliver tangible business results for global corporations. With revenues of over $108MN USD and employing more than 1,300 experts across North America, Asia, and Europe, the company has been named among the top 100 technology companies for Financial Services worldwide. We offer an unrivalled range of touch points that are designed to automate transactions and migrate frontline activities into digital channels, resulting in higher efficiency and elevating the customer experience. 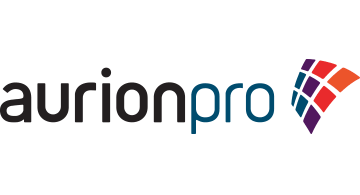 The cornerstone of our offerings is the ACE platform, a high performance low latency middleware from Aurionpro that can help organizations deliver innovative digital experiences.